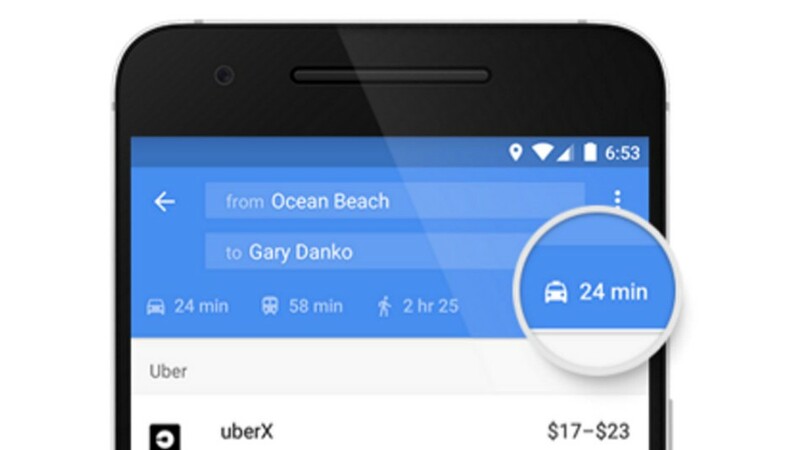 The ability to book an Uber from inside the Google Maps app has been removed for Android users. Google had removed the direct booking option for iOS last summer. Google had enabled the feature to only Uber back in January 2017. Users could check booking prices according to their routes and request rides within the app. Now that the feature is no longer available to both iOS and Android, it brings Uber back to the same level as their fellow ride-sharing apps such as Lyft and Gett. You can still enter a route and Google will suggest booking a ride from the Uber app but will have the leave the Google Maps app to do so. As of yet, neither Google nor Uber have commented on the news.